Which version is the Tu-214 on the photo? Flanky wrote: Which version is the Tu-214 on the photo? 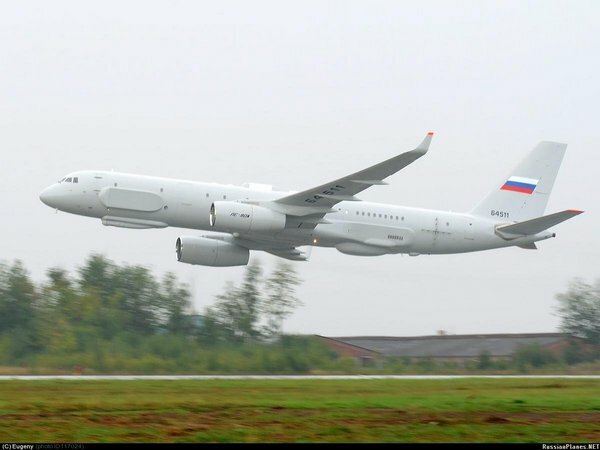 "As reported by the newspaper "Military-Industrial Courier", JSC KRET in conjunction with the Bureau of JSC "Tupolev" began the creation of modern electronic warfare complex, which is scheduled for installation on the TU-214." The concern “Radio-electronic technology” (KRET) and the company “Tupolev” develop a project to install of an electronic warfare complex “Porubschik” on board the Tu-214. “Recently the group participated in the conceptual design, based on its results the carrier aircraft Tu-214 was chosen. Concern enterprises will stuff it with complex avionics,” he said. “Development work should be completed in 2018, after it will be the stage of a serial supply,” KRET CEO Nasenkov said. According to him, the complex will be responsible for the conduct of electronic intelligence and group protection of aircraft. “By its features it will surpass foreign counterparts,” Nasenkov said. Concern "Radio-electronic technology" (KRET) and the company "Tupolev" develop a project to install a complex electronic warfare (EW) "Porubschik" on board the Tu-214. It is reported by TASS referring to the First Deputy General Director Igor KRET Nasenkova. "Recently, concern involved in conceptual design, based on its results was chosen carrier aircraft Tu-214. Concern Enterprises will stuff its complex avionics. Development work should be completed in 2018, it should continue to be a serial supply, "- said Nasenkov. Currently complex EW "Porubschik" installed on board the aircraft reconnaissance IL-20 (IL-modification called 22PP). Earlier it was reported that the state tests of the complex to be completed by the end of 2014. Equipment "Porubschika" works in passive search mode and after target detection, aims the direction of interference. Capabilities of the system allow the radio to drown dot enemy in a narrow range without interfering with its radio equipment using adjacent frequency. Potential targets for "Porubschika" are AEW and control radio equipment of air defense systems, as well as links to the drones. The radar system of Russia’s new Tupolev Tu-214R reconnaissance aircraft is capable of seeing facilities hidden or camouflaged below the snow, the tree-tops and even under the ground, a representative for the United Instrument-Making Corporation said on Monday. The radar manufacturer is part of Rostec hi-tech state corporation. "The multi-frequency radar developed and produced by our Vega Group helps receive information maximally promptly, with more qualitative image details. 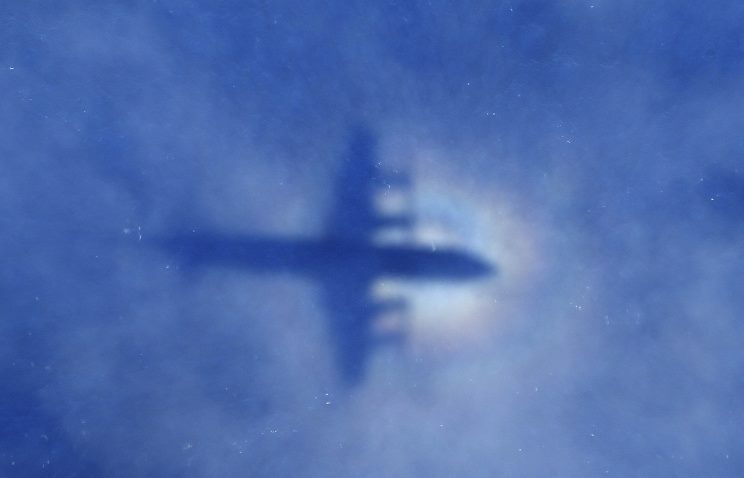 The data coming onboard the aircraft give detailed radar images of facilities hidden by fog, smoke, snow, soil and plants," the representative said. 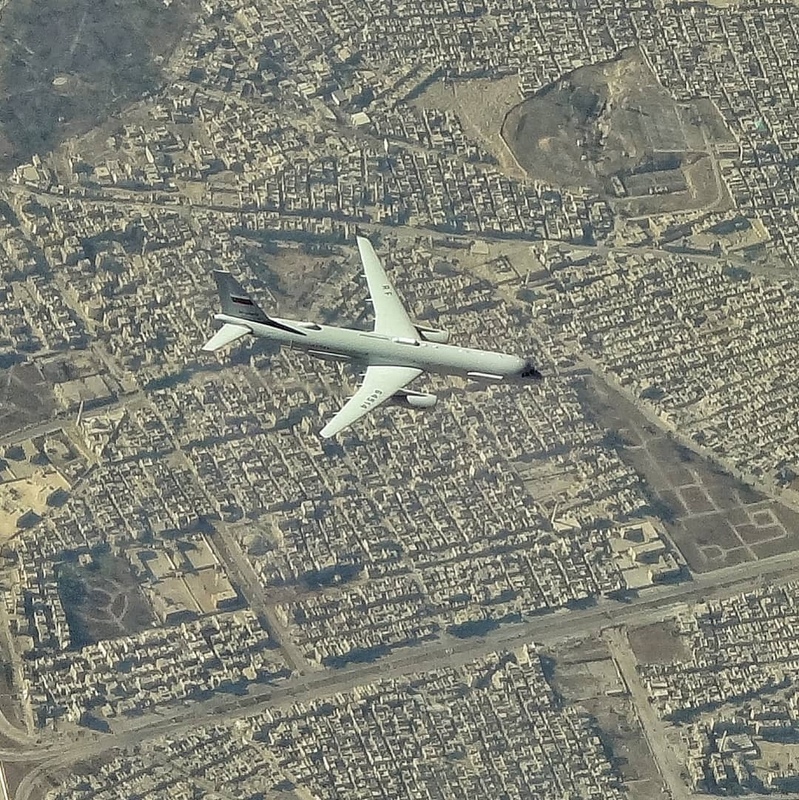 Amid conditions of dry sandy soils, the system is capable of receiving the images of facilities located at a depth of several dozen meters actually irrespective of the aircraft’s altitude, the representative said. "Now the aircraft built at the Kazan Aviation Plant continues flight tests and is preparing for state trials scheduled for the second half of this year," the corporation’s representative said. 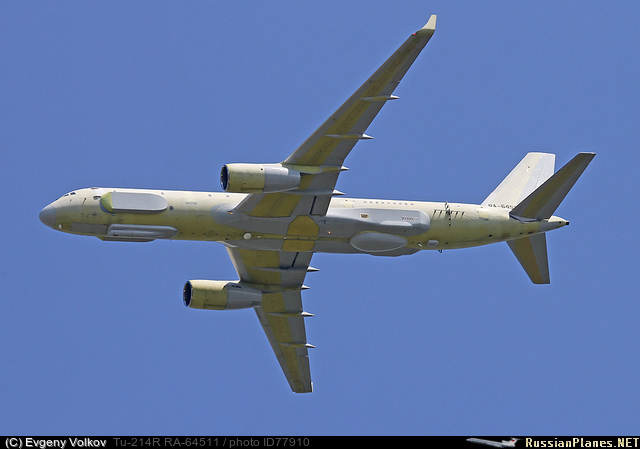 The data of open sources show that the Tu-214R is a radar and optic-electronic reconnaissance aircraft developed in the late 2000s on the basis of the Tu-214 passenger airliner for the replacement of the Il-20 plane. The new aircraft was scheduled to enter service in 2013 but these plans were not implemented. According to Alexei Kovalev to a web resource aviaforum.ru, in the annual report of JSC "Scientific Research Institute of Aviation Equipment" (NIIAO Zhukovsky) for 2014 for the first time featured products "421" and "431" development of "Tupolev" for which NIIAO develops flight-navigation equipment (PNO). Alexei Kovalev writes: "By analogy with the "411" and the official announcement of the current topics of work suggests that one of them - the Tu-214RT or aka Tu-214SURT (aircraft control and re-transmission)" Hawk "to replace Il-22M- 11 (perhaps that is "431", by analogy with the product "9631", the IL-96-400VzPU third stage management "Link"), the second can be Tu-214PP "Porubschik." "It is also interesting that NIIAO is developing a conceptual design of the NCP for future APC (Air patrol complex) for JSC Beriev. It is unclear on what platform it will be created, but it is known that the essence OCD "Apatite" (correct in the singular) - the creation of a promising aviation complex land-based patrol. In addition, the first OCD "Apatite-EP" on the topic included the creation of conceptual design in 2013, in fact the ROC "Apatite" - the beginning of the development of design documentation in 2014 and production of the prototype already in 2015, and the end of works - 2018. 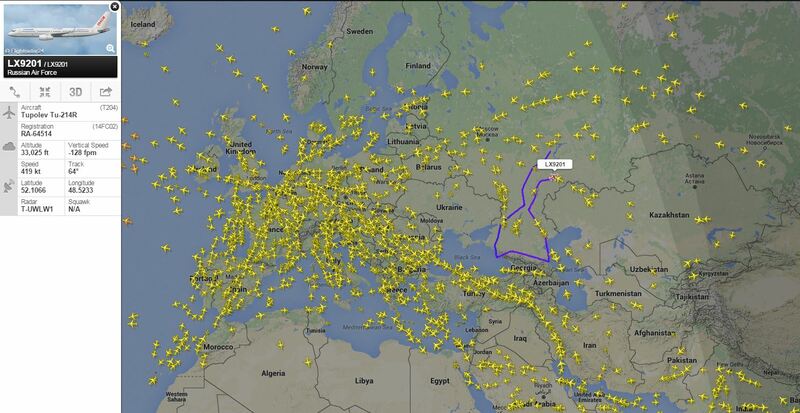 New Tu-214R SIGINT noted near Vladikavkaz and heading towards Caspian Sea and turns back towards Russian mainland after. 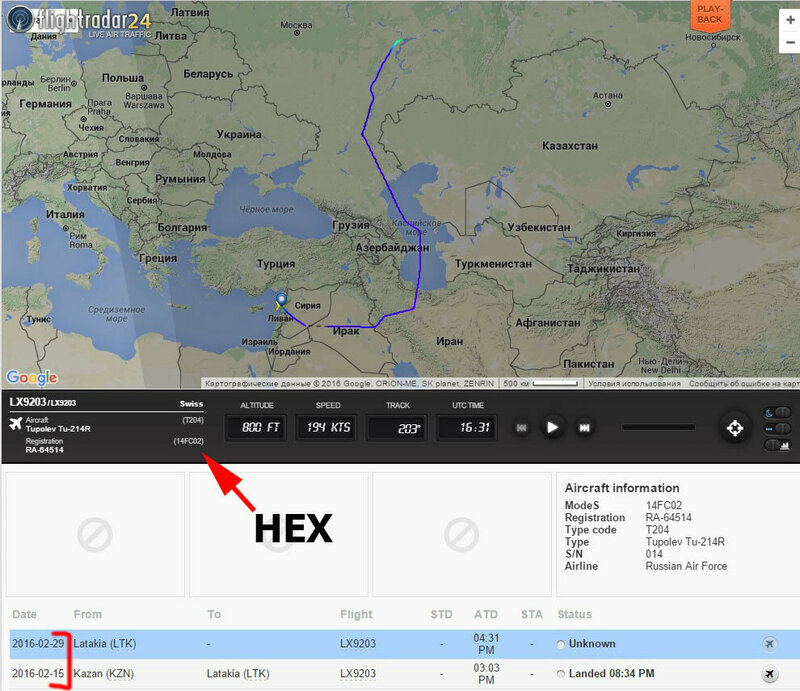 RUAF Tu-214R SIGINT a/c now COMBAT PROVEN over Syria. Quite a good background article on Rissian EW/SIGINT. Good picture of a really well used Il-20 at the link, fair amount on the Tu-214R as well. Russia’s military modernization program and impressive improvements within conventional forces arsenal, especially its signals intelligence (SIGINT) and electronic warfare (EW) capabilities have apparently come as a big surprise to Washington. In Syria, Russia has supposedly deployed two Electronic Intelligence (ELINT) and SIGINT aircraft, which “may be gaining the envy of some in Washington”, according to Caitlin Patterson, a veteran of the US Marine Corps where she served as Cryptologic Linguist and Signals Intelligence Analyst. Air Force orders 3rd Tu-214P. They need more than 3. At least 10 for all russia. And some Il-112 or Il-112 ELINT versions, cheaper to operate. Some 20 would be good. They prevent attacks and makes you ready for anything.